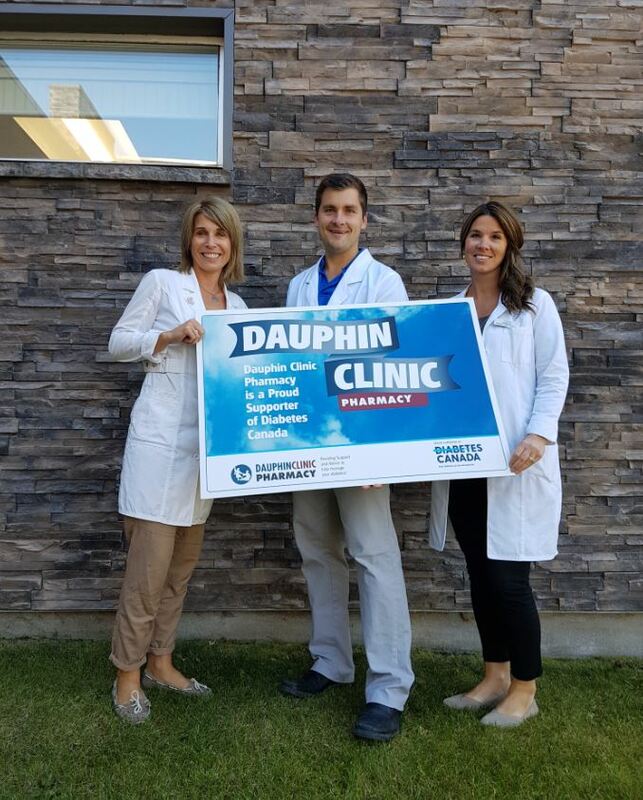 Dauphin Clinic Pharmacy is a proud supporter of Diabetes Canada. Today, there are 11 million Canadians living with diabetes or prediabetes. Every three minutes, another Canadian is diagnosed. Chances are that diabetes affects you or someone you know. People with diabetes can expect to live active, independent and vital lives if they make a lifelong commitment to careful diabetes management. Key elements in diabetes management are diabetes education, physical activity, nutrition, weight management, medication and lifestyle management.